Posh Organizers The Ultimate Acrylic Makeup Organizer is a 6-drawer makeup organizer that is great to store all kinds of makeup products (foundations, concealers, primers, setting sprays, palettes, liquid lipsticks, compact powders, etc). 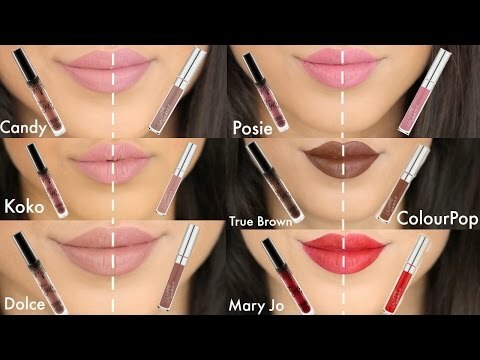 It retails for $169.99 CAD (price is in Canadian Dollar and they offer free shipping to U.S. & Canada). 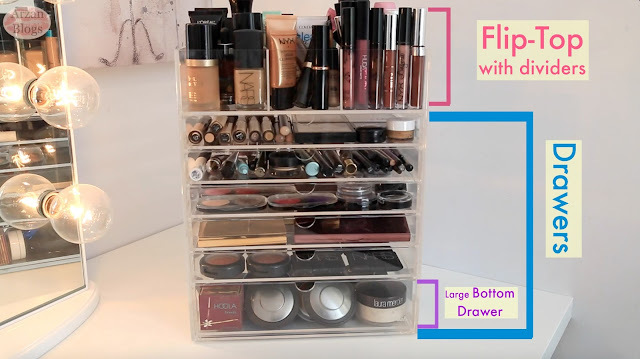 Love the design of this organizer! 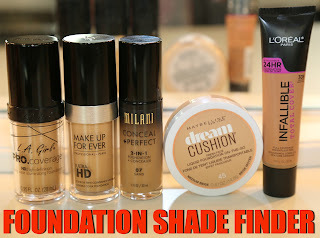 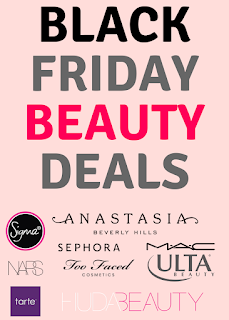 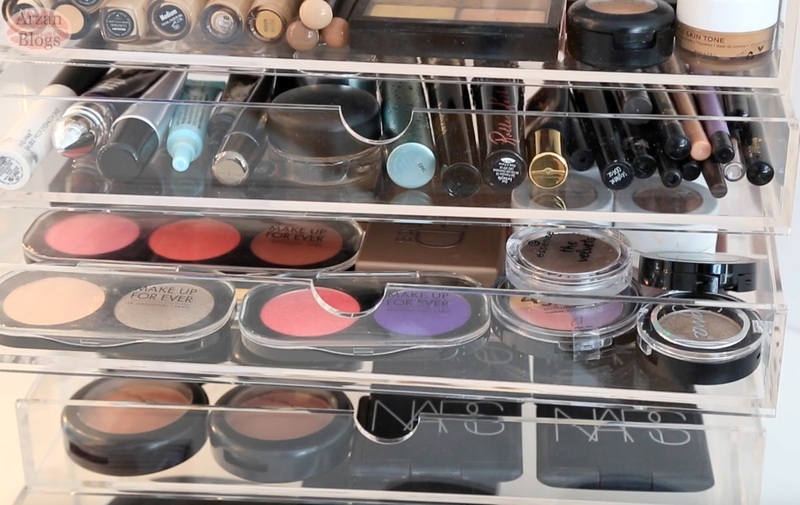 It's so spacious and can store a variety of makeup products (foundations, sprays, palettes, liquid lipsticks, etc). It's made with 5mm thick of premium acrylic and the quality is great. 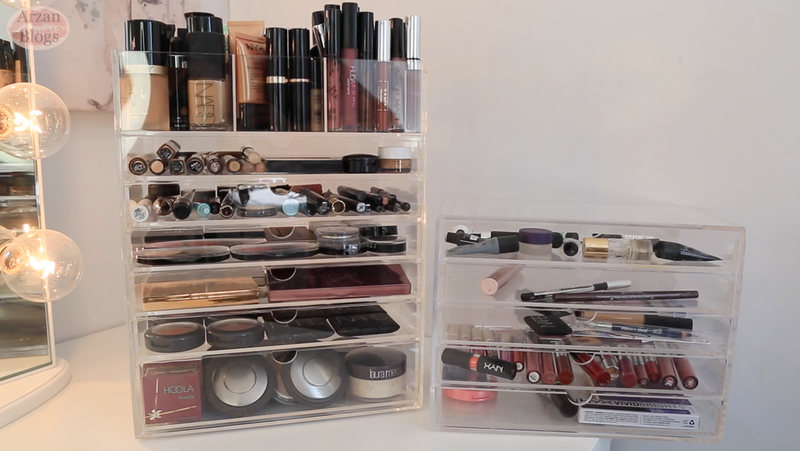 It features a large flip-top with dividers. 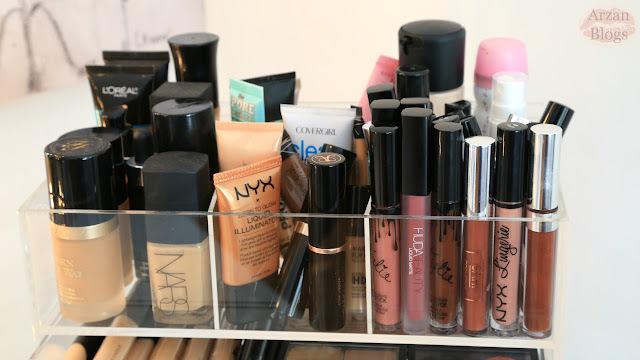 I personally like to leave it open, so I can store taller items such as foundations, setting sprays, liquid lipsticks, primers, foundation sticks, etc. 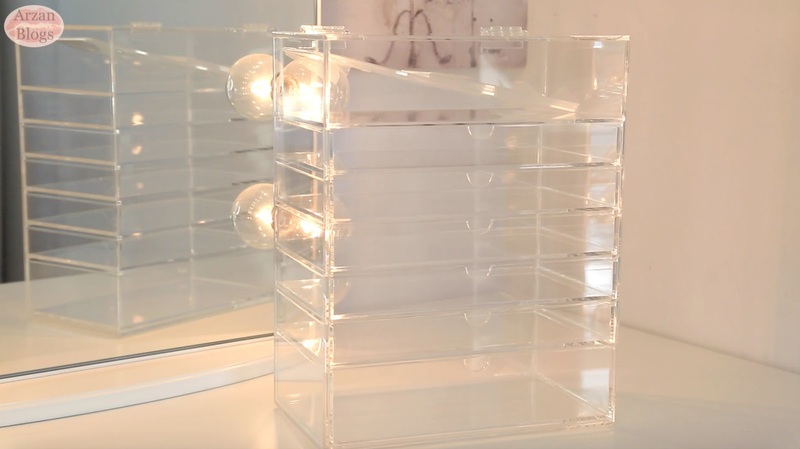 The acrylic dividers divide it into 6 sections, so I can easily find the products I'm looking for. 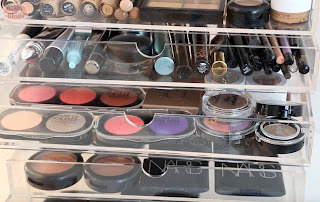 There are 6 drawers but 5 of them are of the same size and I store my concealers, correctors, eyeshadow primers, eyeliners, mascaras, eyeshadows, highlighter palettes and blushes. 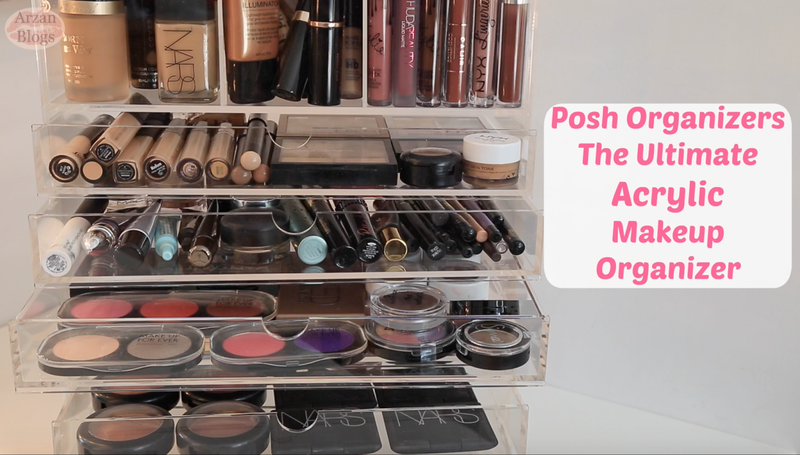 The large bottom drawer can store powder compacts, palettes and nail polish. 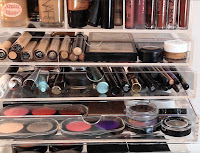 I store my contour palettes, bronzers, highlighters and setting powders. 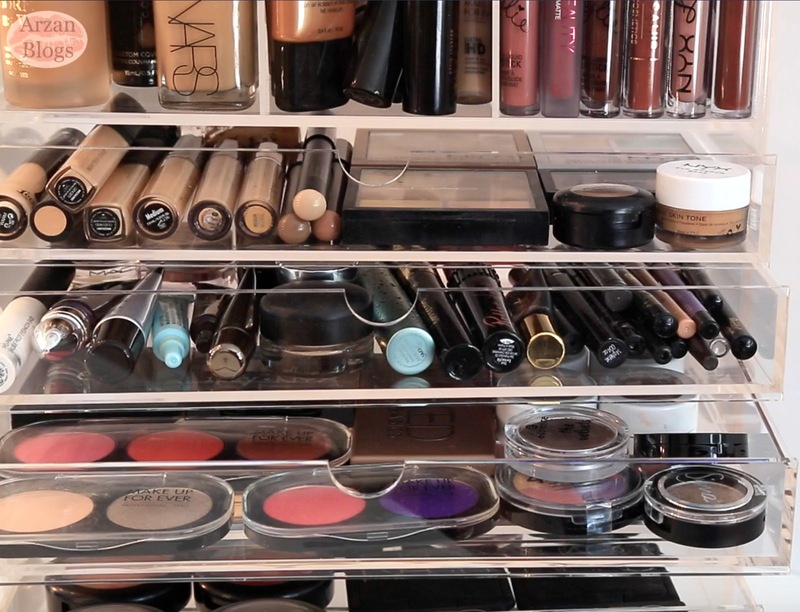 I also own their 5-drawer organizer, which I featured in my makeup collection video. However, now I replaced it with this new one, which is much more spacious and just amazing for storing a variety of makeup products.